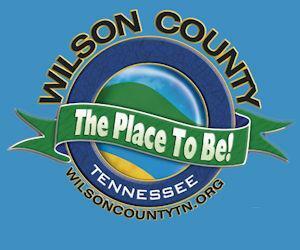 The Lebanon Wilson County Chamber of Commerce along with the Wilson County Sports Council will host the 9th Annual Two Rivers Ford Open Bass Tournament on May 13, 2017 at Flippers Landing. The money raised will support the Sports Council scholarship fund, which is granted to one male and one female Wilson County high school senior. The tournament participants will launch out to begin fishing at 6:00 a.m. The weigh in will follow at 2:00 p.m. The guaranteed prize payout is $2,500.00, and there will be at least 20 paid positions. The Tournament has a $60 entry fee per boat and an extra $10 to be entered in the Big Bass Pot. For more information, please contact the Lebanon Wilson County Chamber of Commerce at 615-444-5503 or Paul Jewell at 615-319-0810.